We are down to 15 shopping days before Christmas is here. Have you done your shopping yet? Have you even started? I know I asked that last week and said I was going to start…but, yeah, I haven’t done anymore either. I did find one Monster High doll that my daughter has been looking for so I grabbed it up quick before it disappeared. The last time Target had them, it was gone when I went back. Other than that, I still have so much to finish. Welcome to Time to Sparkle Tuesday Link Party, where you can find all the newest creative ideas from around the web! 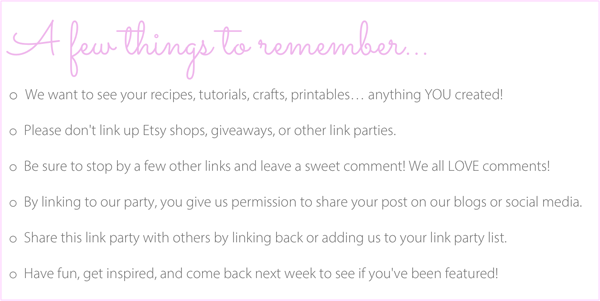 Stop by every Tuesday, link up your posts, and check out what others are sharing! You’ll discover some amazing new blogs and find inspiration for projects, recipes, and more! 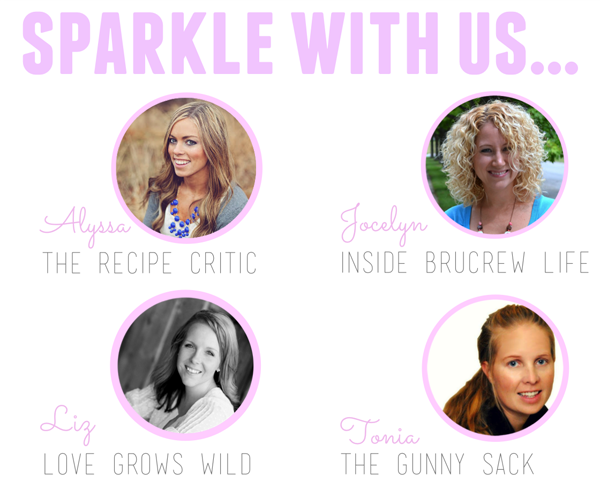 This party is hosted by four lovely ladies, so your projects will be shared on ALL FOUR blogs! Each week we will pick our favorite links as features, and share them on Facebook, Twitter, and Pinterest! Now let’s party! It’s Time to Sparkle! YAY! I always look forward to this great party! Ready to get some inspiration. Thanks for hosting ladies!! Howdy, Jocelyn! Thanks for taking the time to step out of your kitchen to host the party tonight. There are some stellar looking recipes here that I can’t wait to pin. Have a super week, lady! Noooo stop counting!! I have not started shopping yet and I was going to do it this weekend but that wont be happening either. Oh well!! But thank you for hosting :). 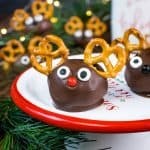 Great festive features this week that are making my mouth watering. Thanks for the party and hosting yet once again!! Have a fabulous week. Thank you so much for hosting, Jocelyn! 🙂 Have a fabulous week! Yay! It’s Tuesday! Thanks for hosting. Hope your week is going great. As to Christmas shopping, I’m about where you are 🙂 I did get some done online this morning though. It’s been too cold and windy to leave the house, except I did do some grocery shopping. Thank you so much for featuring my tart, Jocelyn! I’m loving all your gorgeous features this week, and those eggnog cinnamon rolls of yours have me drooling 😉 I have not started my shopping yet, and I’m starting to get panicky! Eep! Thank you for a great party. 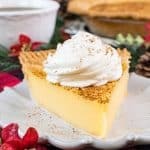 I found terrific sites to visit for recipes and ideas. Thank for for hosting! 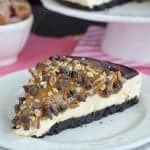 I am in LOVE with the Chocolate Candy Cane Cheesecake! Thanks so much for featuring my crate tree stand! Have a great day!! 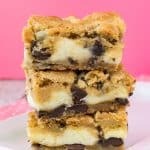 Thank you for featuring my Pumpkin Bars this week! I look forward to your party every week. 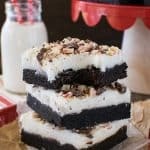 SO many amazing recipes and ideas are always shared!! Thanks for hosting! Nope, I’ve done no shopping, but I’ve done baking. That’s better, right? Thanks for hosting another fantastic party, Jocelyn! Thank you so much for hosting. Hope you have a great week! Thank for hosting these each week! I love seeing what others are creating and connecting with other fabulous bloggers! What a fun party…Many thanks for hosting!